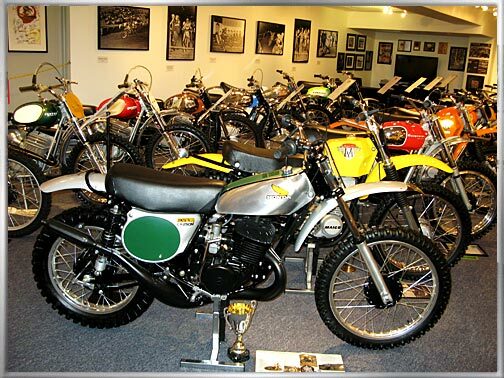 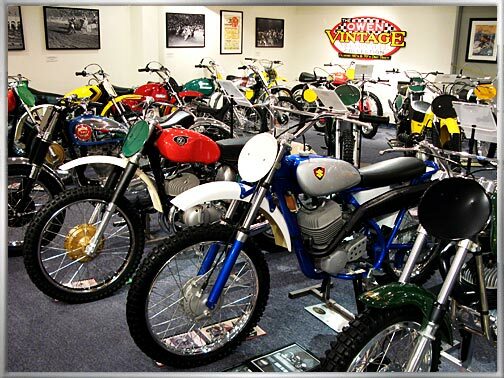 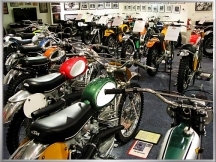 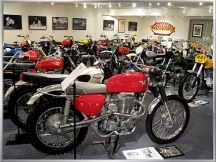 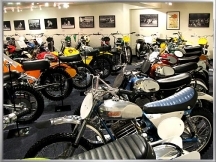 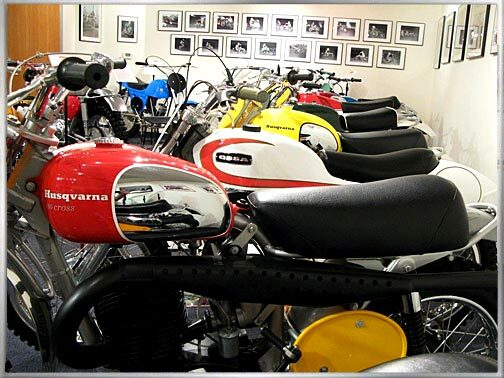 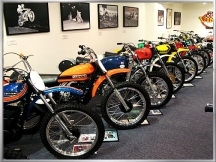 The Owen Collection is a private museum dedicated to the preservation of motocross motorcycles from the 1950’s, 60’s and 70’s. 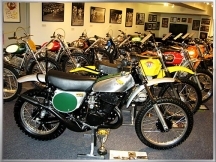 The museum was founded by Kelly Owen, a life-long motorcycle rider and racer. 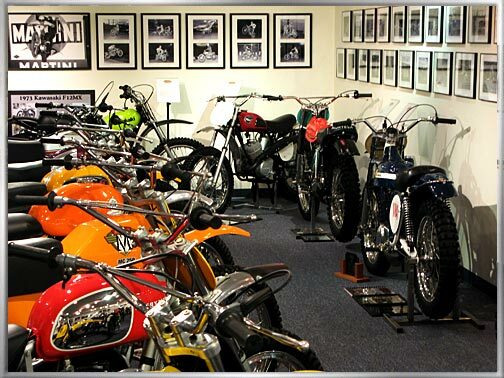 As a restoration enthusiast, Kelly had a hand in bringing all the bikes in the museum to their pristine condition, including every nut and bolt and all the way down to the tires, just like the day they left the manufacturer. Additionally, Kelly is the designer, creator, and retailer of the OC Power Stand; the very stand used to display all the bikes in the collection. 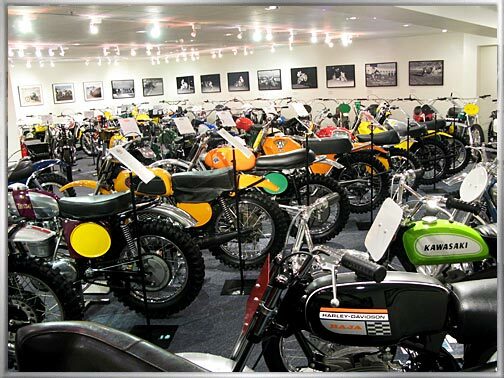 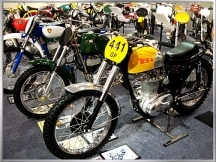 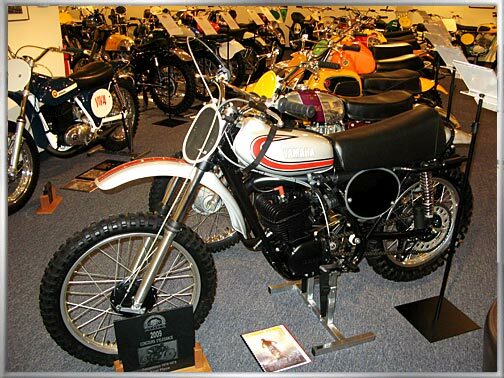 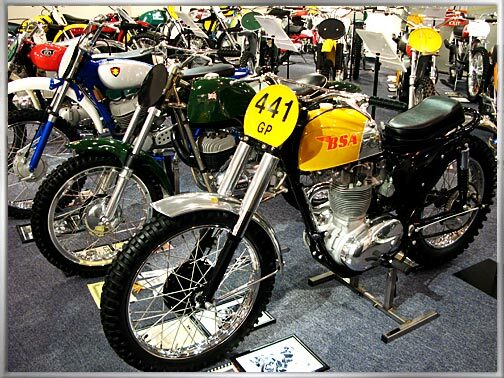 The stand can accommodate motocross bikes from the 1920’s to the 1980’s and helps to prevent a collector’s prize possession from accidental fall-over caused by mishaps and earthquakes – a very important precaution in Southern California. 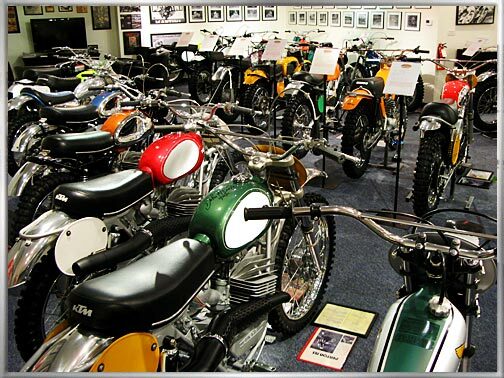 All of the bikes in The Owen Collection are in perfect running order. 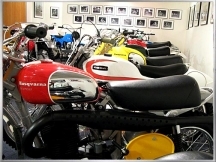 Mechanical corrections were performed during the restoration process and several of the bikes are NOS (New Old Stock), right out of the crate and have never been started. This is a permanent collection. None of the bikes on the site, or in the museum, are for sale. 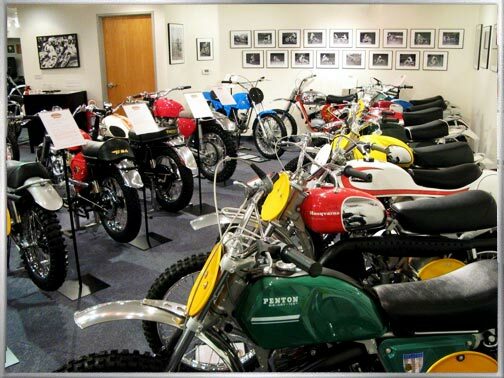 Please note that the museum is currently closed for renovations. 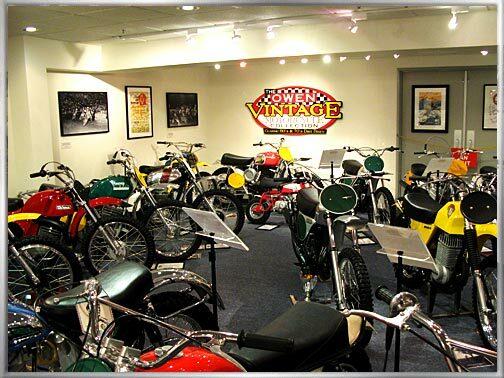 It is scheduled to reopen in late 2018. Please call after that date to schedule your visit.